I'm back with a couple more Valentine's Day cards that I made for my nieces :) They feature the adorable Hearts Pup image from Bugaboo Stamps, they are colored with Copics and the sentiment is cut with a Little Yellow Bicycle die. and on my second card I used a Paper Smooches die for the frame and a Tim Holtz die for the double stitched rectangle. And there you have it... two fun and quick Valentine's Day cards! Dragonfly Journeys- Love is in the Air! Loving both your cards are simply inspiring. the dies are awesome and the image is super duper cute. Thank you so much for sharing your amazing inspiration with us at Lil Patch of Crafty Friends Anything Goes Challenge. Gorgeous cards Tammy, super cute image. These are so cute love both your cards Tammy, lovely papers you have used and fab designs . They're precious and your nieces are going to love them. Love the design with the Love die and the heart. It's sooooo cute and lovely!! The first card is my favourite. beautiful cards Tammy and a sweet dog. Similar designs and yet the cards look so different. I love posts like this one, it's so inspiring to see what a difference the choice of colors can make and other minor changes. They're cute both of them! 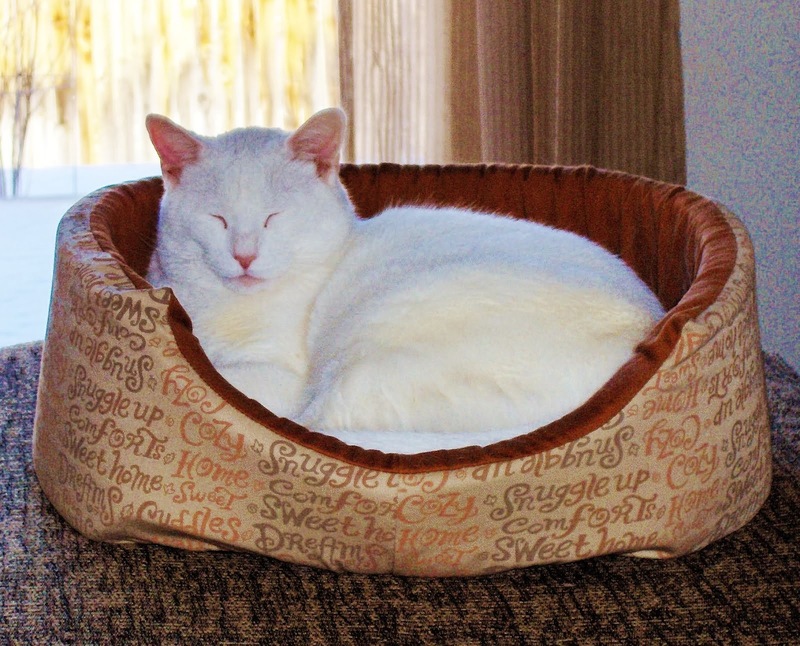 So glad to see you use Bugsboo images and share your work with us at Catch the Bug too. Such cute cards - love this design and your choice of colours. Great take on this week's theme. 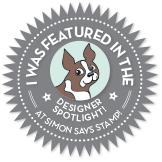 Thanks so much for playing along this week at Simon Says Stamp Wednesday Challenge. Fun card, so cute. So glad you joined us at Die Cut Divas. Oh my goodness! The cute factor of these cards is off the charts! And I thought it was a treat to be able to see the adorable image used in two different ways with completely different color palettes. It just goes to show your versatility as an artist and your coloring skills are really amazing! 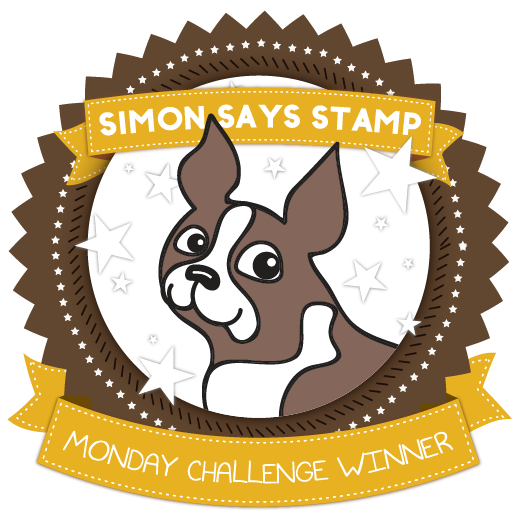 Thank you for sharing such lovely projects with us for this week's Simon Says Stamp Monday Challenge! Both equally cute, can't decide if I like red or pink better!? Thanks for linking up to our February challenge at Die Cut Divas. What adorable cards thanks so much for playing along with our challenge at Catch the Bug, please join us again soon! Your cards are so cute! Thanks for joining our Anything Goes challenge at Bugaboo Stamps this week - good luck in the draw! Please join us again soon. These are both so cute!! Great job! Thank you for playing along with us at Lil Patch of Crafty Friends, hope to see you again soon!